We are now closed for the season. We will start PYO strawberries in May of 2019. Thank you to everyone who came out this past year! Please call before heading out. 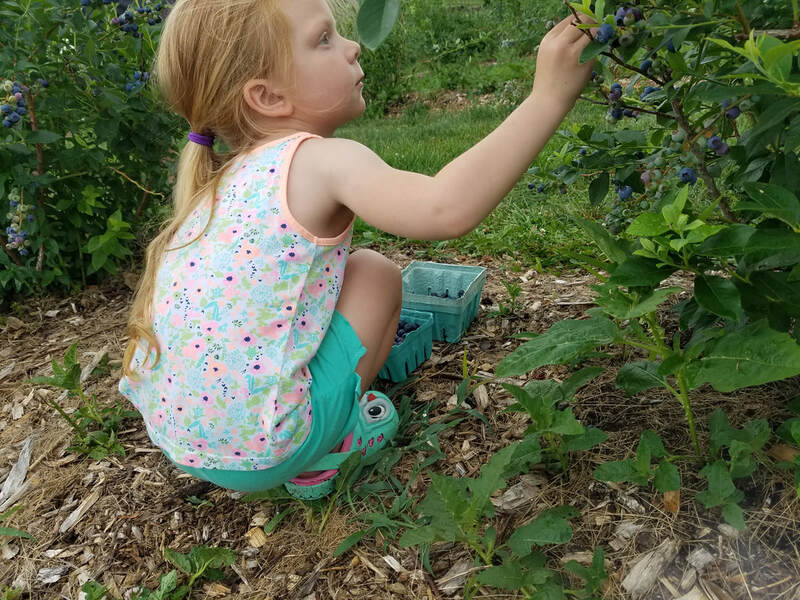 Located just 50 minutes from the beltway on I-66 in the beautiful Blue Ridge Mountains, Green Truck Farm offers families the chance to enjoy the outdoors and pick fruits and vegetables fresh from the vine. We are located at the entrance to Hartland Orchard where my Uncle Bill grows apples, peaches and cherries. Looking for infomation on canning or freezing your fruit? Check out PickYourOwn.org for lots of great ideas!